ICF homes are homes that are built with insulated concrete forms. 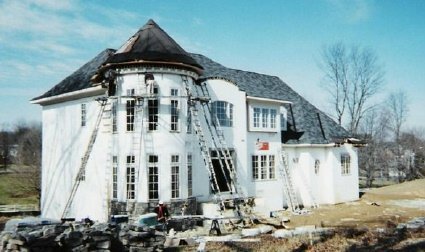 ICF construction can be used in both the residential and commercial building industry. Home construction using insulated concrete forms is growing an estimated 20% a year, and are considered a Green building material that can contribute significant points to LEED accreditation. 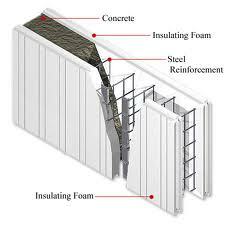 ICFs are made from lightweight EPS foam, commonly called Styrofoam. The hollow blocks are stacked like Legos to form the exterior walls of a structure. When complete, the interior of the ICF wall is filled with steel-reinforced concrete. After the concrete hardens the ICF forms are left in place, providing an added layer of insulation on both the exterior and interior of the home. ICF Houses are incredibly strong and energy efficient. Being able to withstand severe weather related events and saving 40% - 50% on heating and cooling costs are two major advantages over wood framed homes. Although there are many different ICF distributors and manufactures, the premise is the same with each of them. ICF blocks that stack on top and next to each other, styrofoam on the interior and exterior with concrete in the middle. 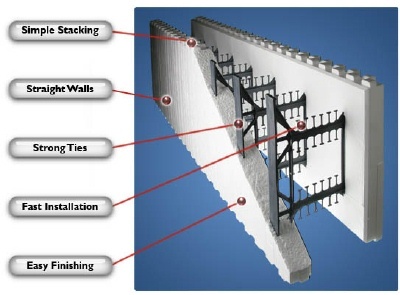 With all the ICF builders out there, choosing the ICF wall system that best fits your home design may be the hardest decision you have to make. 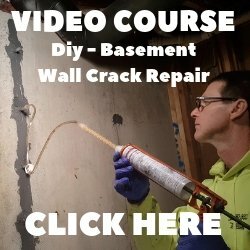 Finding a reputable ICF contractor will help make the decision much easier. What are the advantages of ICF homes? 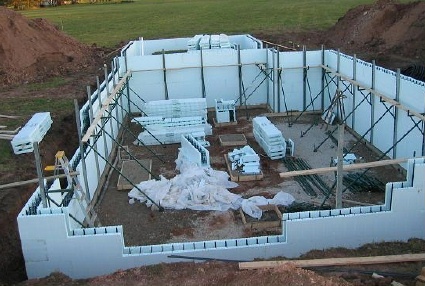 Using ICF blocks to build your home vs wood framed construction has many advantages. Taking into consideration all these advantages to building an ICF home helps make the decision to use insulated concrete forms easier when comparing the cost vs wood framed homes. Initial ICF building costs may be higher, but long term the lower maintenance, heating, cooling and insurance costs make ICF construction an easy choice. To learn about the different styles and designs of ICF built homes click on CONCRETE HOUSE PLANS. 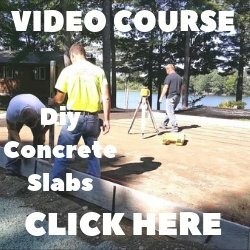 To learn about a very different and unique type of concrete home, click on CONCRETE DOME HOMES.